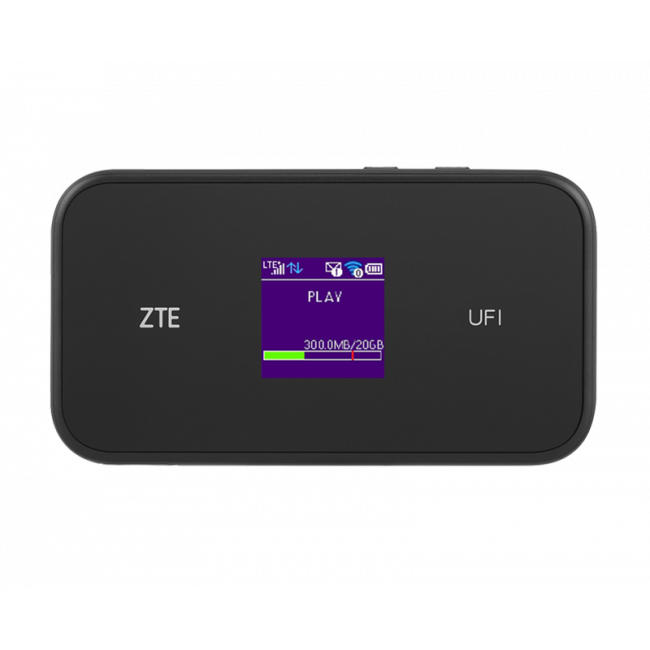 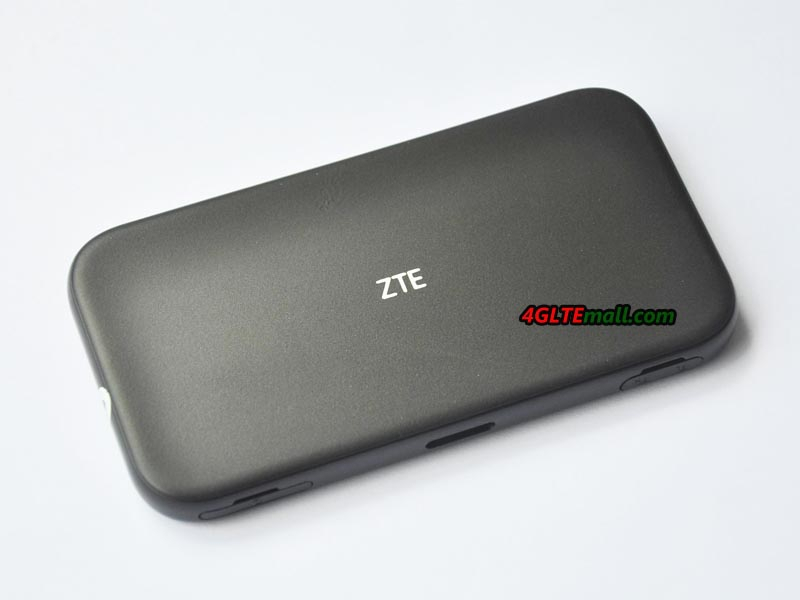 ZTE MF980 is a new 4G Mobile Hotspot which supports the next-generation 4G LTE Advanced category 9 technology. 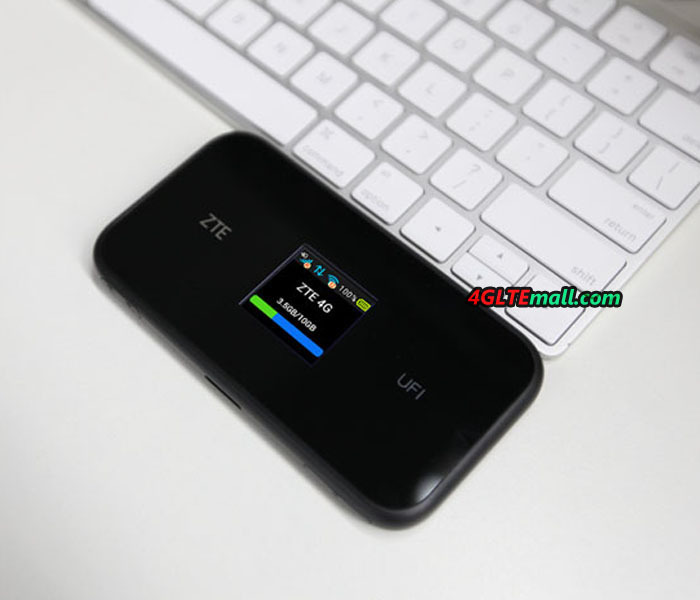 And ZTE UFi MF980 could bring blazing speed for users: FDD-LTE peak download speed to 450Mbps and upload speed to 50Mbps; TD-LTE peak download speed to 330Mbps and upload speed to 11Mbps. 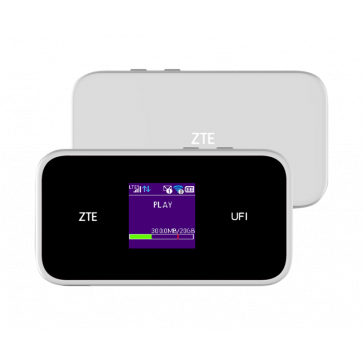 ZTE MF980 also offers simultaneous dual-band Wi-Fi on both 2.4 GHz and 5 GHz bands. 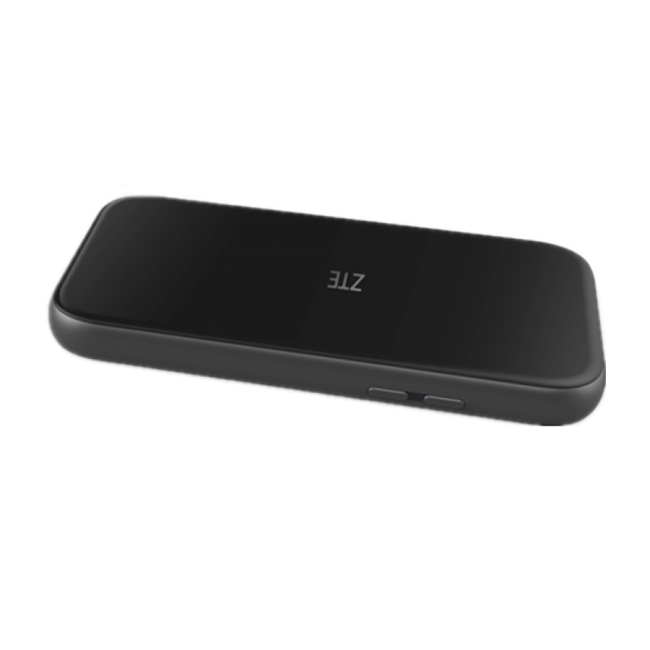 It also supports 802.11b/g/n/ac 2×2 MIMO to give you faster Wi-Fi speed. 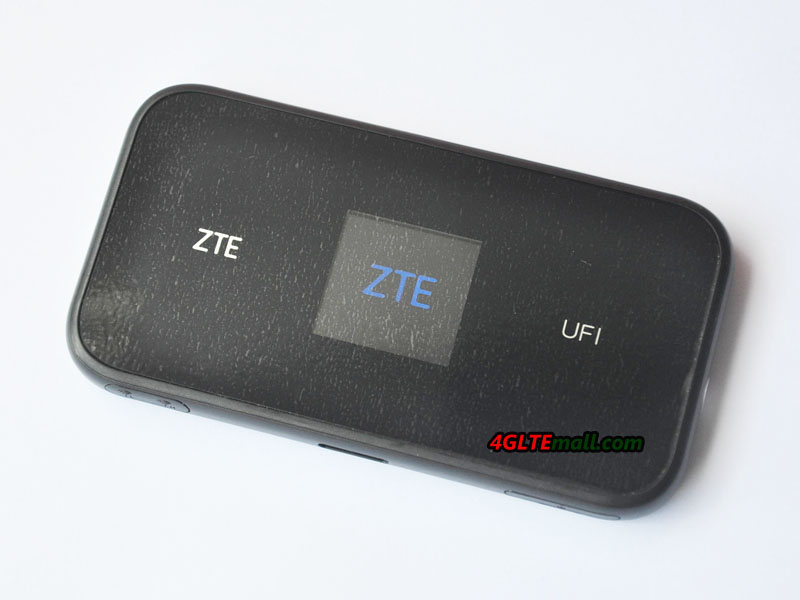 With a 1.44-inch TFT screen, users can see current device status information, such as network provider's name, used data, network connected, connected users through WiFi, battery status etc.. ZTE MF980 appearance is very similar to its predecessor ZTE MF970, but MF980 is thicker than MF970. 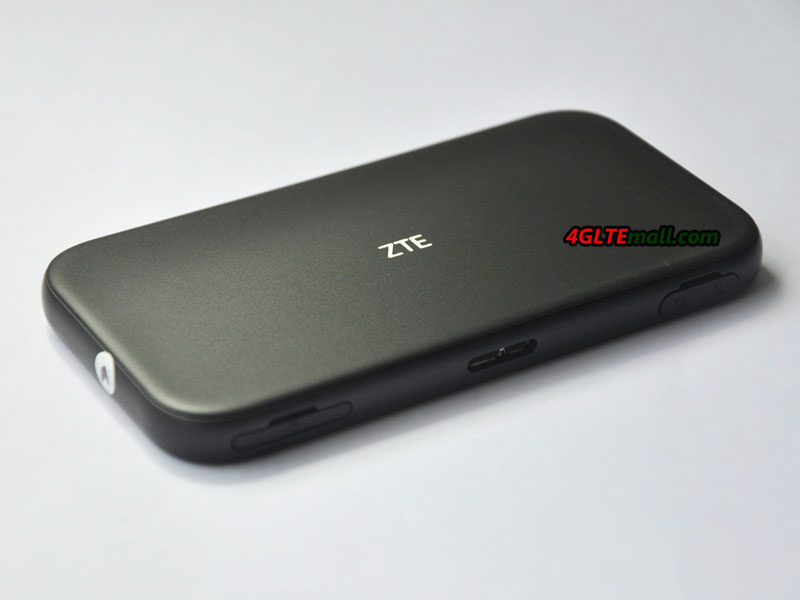 Like other ZTE LTE UFi, ZTE MF980 is compact and easy to keep it in a pocket, backpack or handbag. 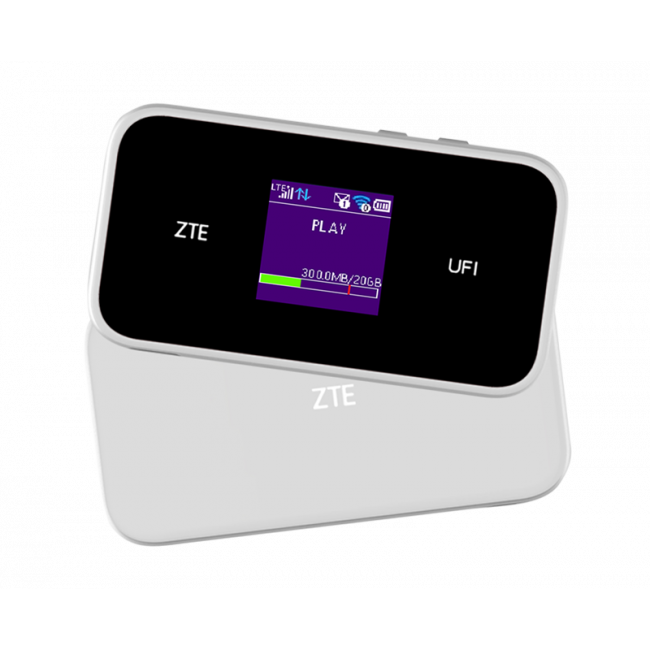 The body has a frosted texture. 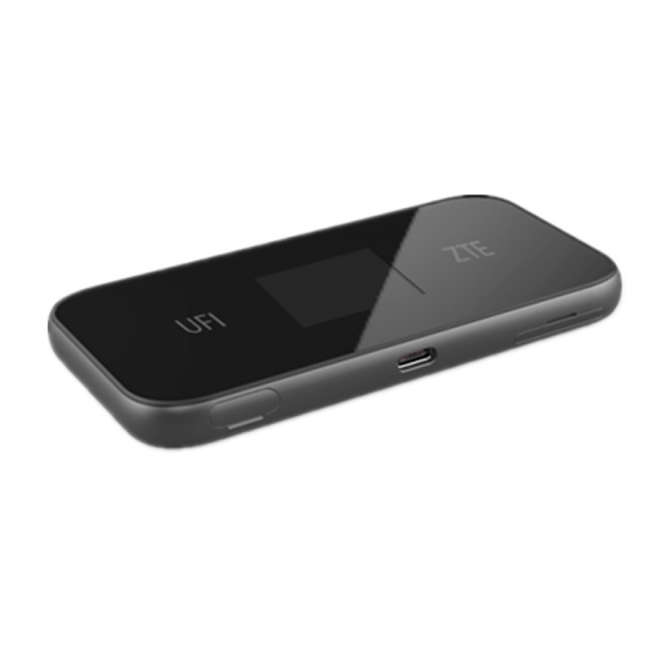 It looks simple and beautiful and makes a perfect match for any latest laptop or smartphone. 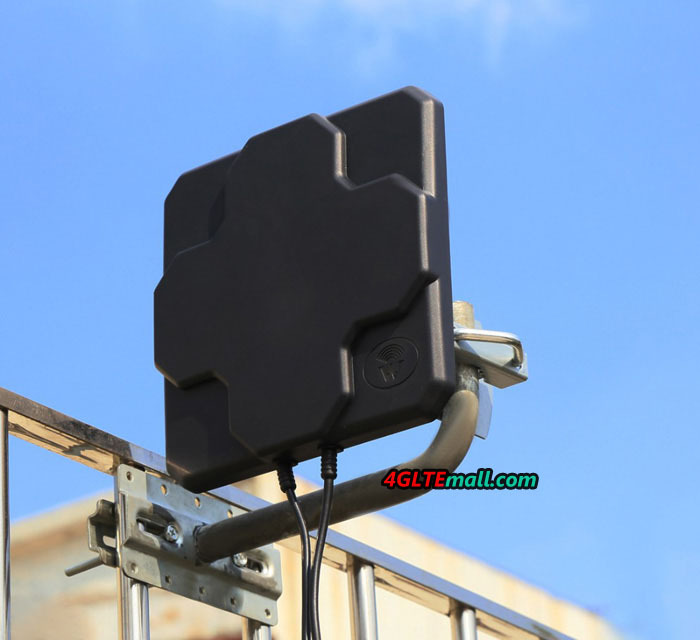 There are two ports to fit external antennas should you need to boost the Wi-Fi signal. 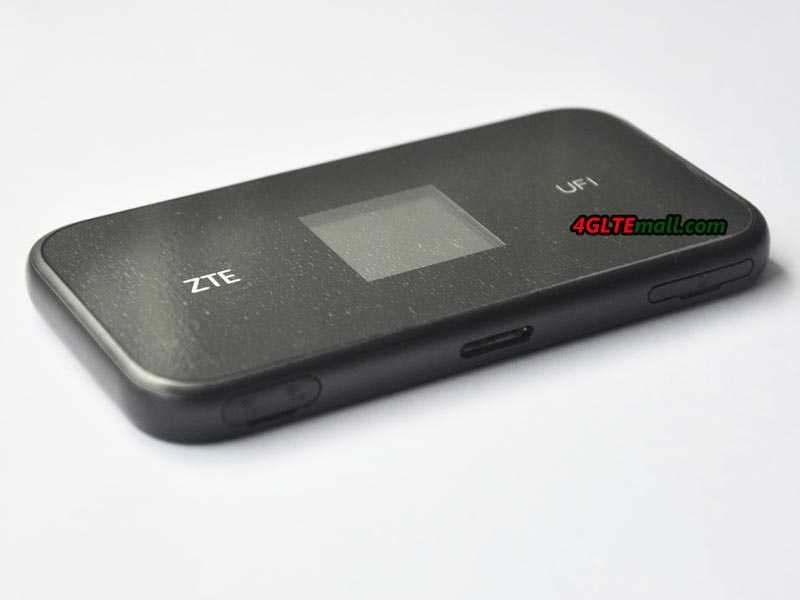 The control and settings of ZTE MF980 could be done via ZTELink APP from the connected phones. 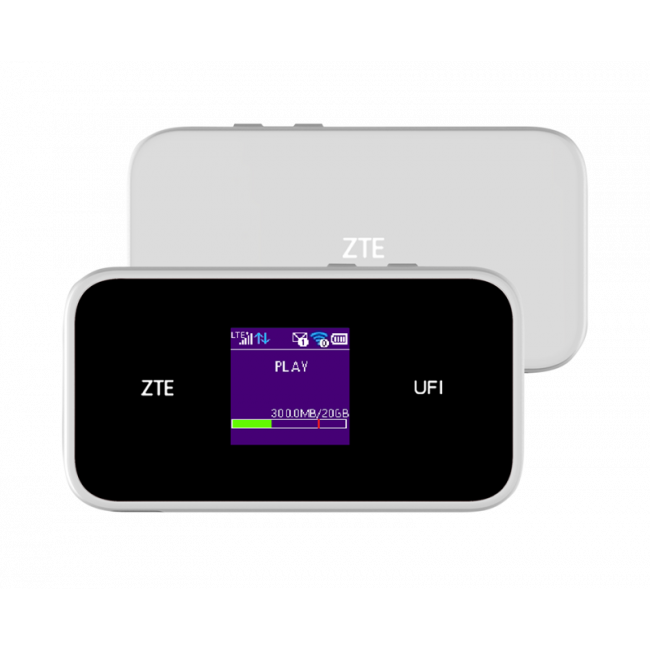 The app displays connection settings, data usage details, Wi-Fi settings and text messages. 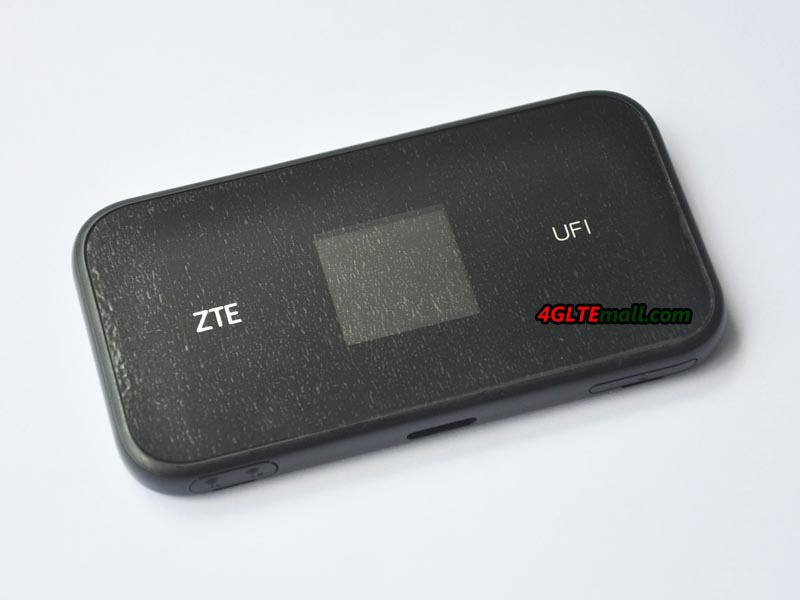 You can check the device’s status without taking it out of your bag. 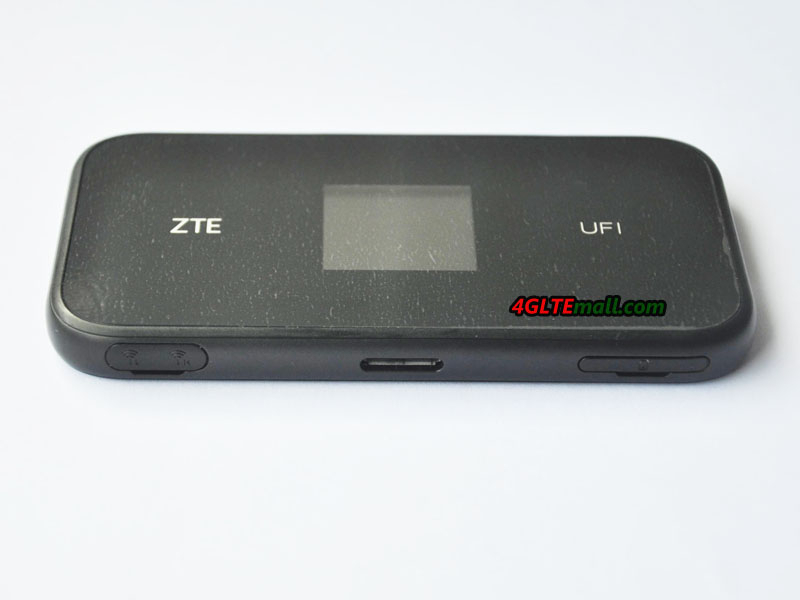 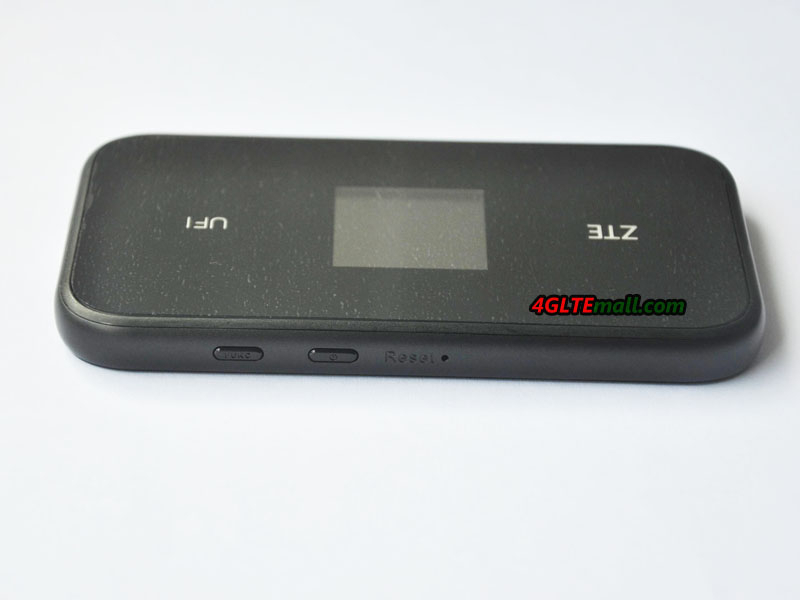 The battery of ZTE UFi MF980 is 2200mAh and it could support the device working for around 10 hours. 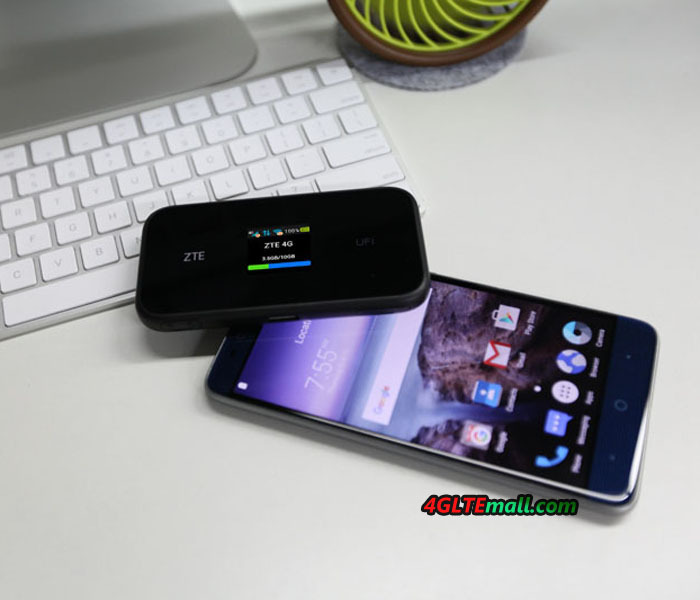 What's more, up to 32 devices could connect to ZTE MF980 and access internet. 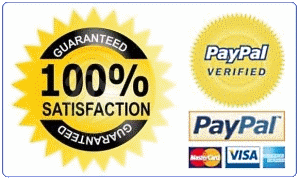 It works very well indeed. 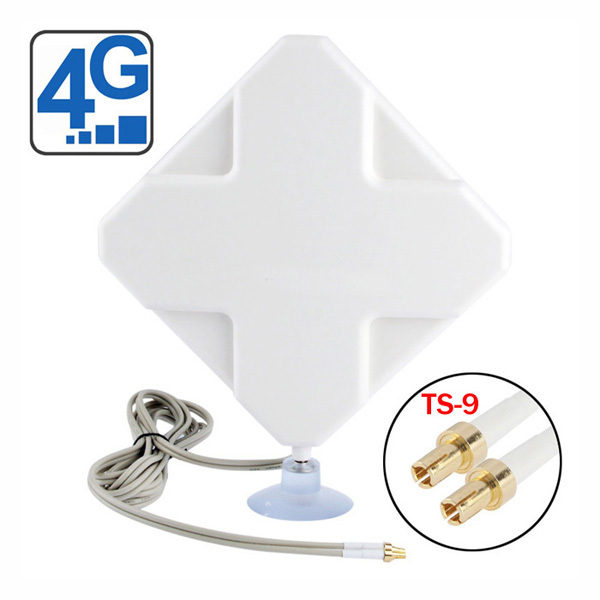 Fitted with an O2 SIM it managed connectivity mobile all the way from Essex to Cumbria.